This Woodfin homeowner is an existing Mountain Water Systems customer. 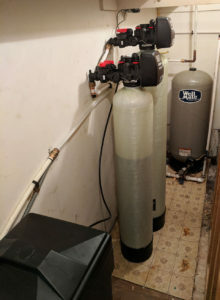 Their existing water softener was not sized correctly for the home and it was time to upgrade due to continuing issues. 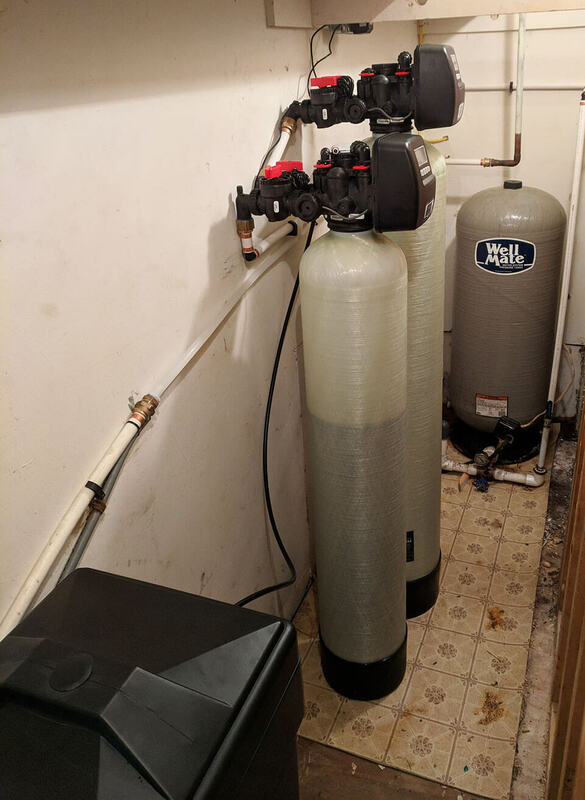 We recommended replacing their filter with our newest (2018) American Made water softener for the hard water problem. 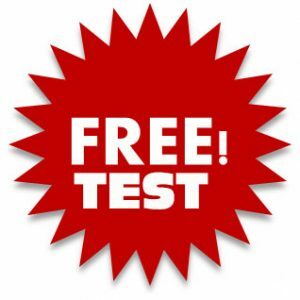 After the free water test we performed it showed a pH balance issue too. So they added a Neutralizer for the low pH level in the water. They now have good quality water!